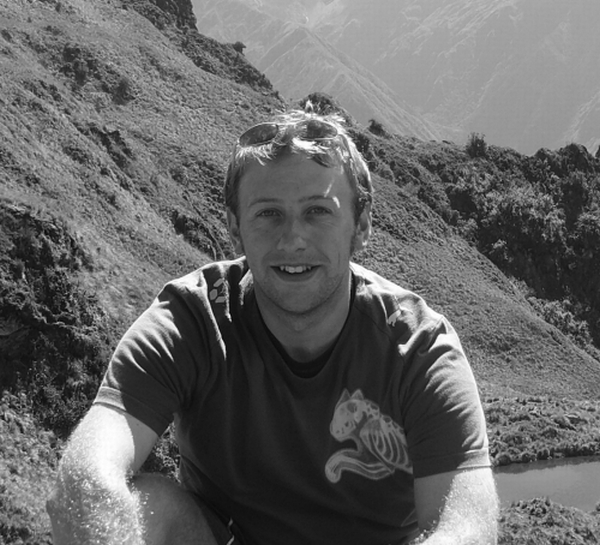 Darren is an Engineer at TMS and is involved in Road Safety Auditing, AIP Investigations and Transport Assessments. Darren joined TMS in April 2004 as a technician and has worked up to the level of Graduate Engineer and now Engineer, having completed an MSc in Transport Planning and Engineering in the process. At TMS Darren is primarily involved in carrying out road safety audits. Since 2004, Darren has completed over 2000 road safety audits and is a qualified audit team leader. His experience of road safety auditing includes audits at all stages of major and minor schemes in the UK, Ireland and Qatar. Darren also carries out AIP Investigations and has previously carried out accident investigation studies in Dublin, East Riding of Yorkshire, States of Jersey and in the London Boroughs of Lambeth, Lewisham and Havering. Darren is involved in other project work which includes Transport Assessments and Accessibility Audits. Darren has also undertaken project works in London Borough of Merton which reviewed over 20 of the Borough’s 20mph speed limits and zones.